Believed to have originated in Europe, brought to North America with nursery stock of apple trees with the earliest settlers, and it now can be found throughout the world. This species is native to Europe, but was first detected in North America around 1900. It now is found throughout eastern Canada and northeastern U.S., as well as along the Pacific coast in Oregon, Washington, and British Columbia. Possibly a native of North America, and found widely across the United States wherever birch trees grow. It primarily uses birch as its host plant. Possibly a native of North America. A very important agricultural pest, with over 120 known host plants, including citrus, coffee, mango, camellia, orchids, and others. It is found throughout the world where coffee is grown, and is present in the southern U.S. and Hawaii. Native to Europe, but now found throughout the world, including throughout the U.S. and on every island of Hawaii. Cooley spruce gall aphid is native to North America and it attacks various species of spruce trees as well as Douglas Fir. 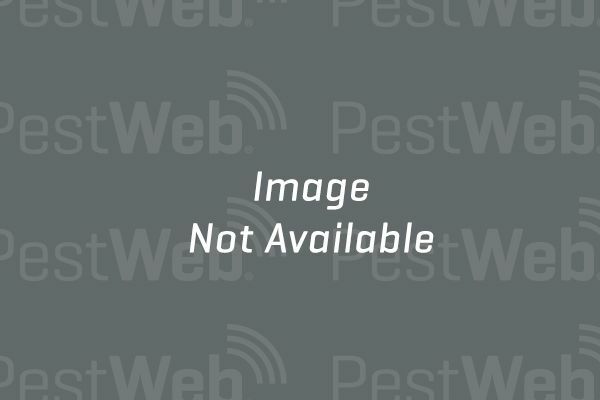 Eastern spruce gall aphid is an introduced species from Europe. Native to Europe, where it was known as a pest of peach trees as early as 1761. Now found throughout the world and all of North America. Believed to be native to Europe or Asia, but now found on continents throughout the world as a serious pest of grains. Unknown, but it is found widely around the world and throughout the United States. Not stated, but it is present throughout the world in tropical and moderate climates, and is found throughout the United States. Since it is so common on oleander it is felt this aphid may have originated in the Mediterranean, where oleander comes from, but it now is present throughout the world and is common throughout the U.S. in the more temperate climates. Native to eastern Asia but established in eastern North America from Georgia north to Massachusetts. This is a native insect in North America and is found widely where host pines are grown. 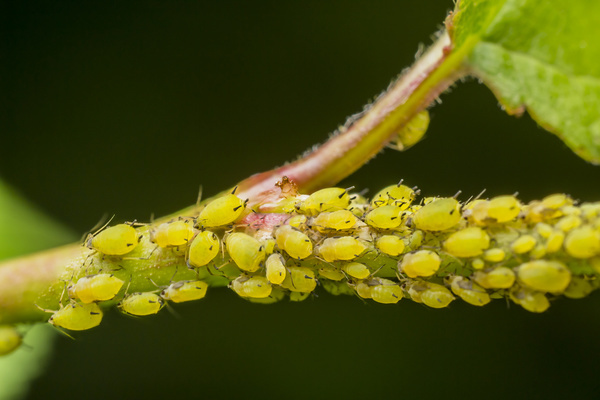 There are several species of aphids in this genus, possibly native to North America, and found wherever poplar or cottonwood grow. Originally known from Europe, but it now can be found throughout the U.S. where mild temperatures allow it. The tulip tree is native to the eastern U.S., so the aphid presumably also is a native species, now found throughout North America wherever these popular shade trees grow. A native species in eastern North America, and found wherever trees such as Saskatoon (= Juneberry, Serviceberry, wild plum) and American Elm are grown.